Those familiar with the Stephen Jones-created Zombie Apocalypse! franchise will recognise the place: All Hallows Church. It was the excavation at this location that unleashed the zombie plague. 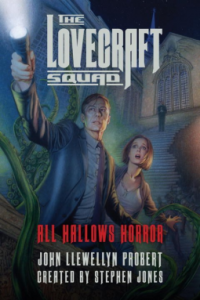 Coincidentally, it is also an excavation that kicks off All Hallows Horror by John Llewellyn Probert in the new projected series, The Lovecraft Squad (also created by Jones). All Hallows Horror can be seen as a prequel to the Zombie Apocalypse! books, with similar grotesques uncovered in the Probert novel – but with more personal terrors and with the horrors restricted, mostly, to the abandoned church and that which lies beneath. Two youths explore a building site and, as expected, discover bones and a strange vessel (which contains a blasphemous scroll, we soon learn). Their exploits lead to their minds becoming disturbed. 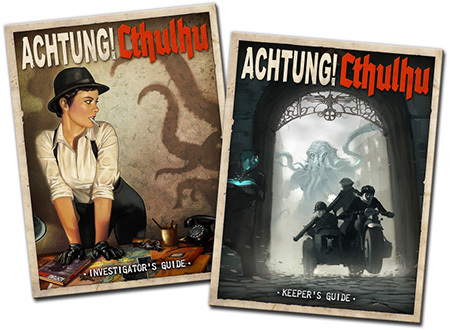 In order to examine the bones and the manuscript, Bob Chambers, a Mythos expert, is sent to London by the Cthulhu Investigations Division, a secret organisation based in the USA. Think Men in Black without the humour. After all, the Lovecraftian Mythos is a dark macabre place that you really don’t want to encounter. It doesn’t take long before Bob Chambers and six others (including a reporter and a priest) agree to spend three nights just before Christmas locked in the All Hallows Church. Not all seven share the same motives. Needless to say, it does not take long before the full horrors of that place begin to bring the nightmares to the waking world. It doesn’t take long before the group is rent asunder and Bob and others are fleeing for their lives in the only direction left open to them – down. John Llewellyn Probert has written a fine, fast-paced pulp chiller in which he uses effectively the Lovecraftian tropes he obviously loves. The protagonists experience more and more damning dangers, drawing them towards … well, I’m not going to tell you how many survive sane, how many lose their minds. I can guarantee that once hooked you will be dragged along, and down, with Bob and the others. 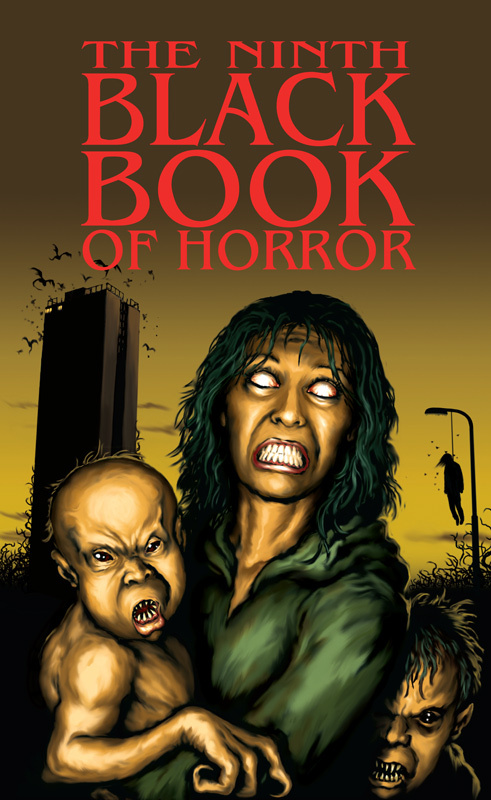 On the book’s back cover Ramsey Campbell says it’s an “intoxicating mix” and that it’s a “fun and compelling read”. One thing’s for sure, I can’t say better than that. All Hallows Horror boasts a lovely painted cover by Douglas Klauba; is a well-designed hardcover (there is a Kindle version – not sure about a paperback edition); and is already out in the States. 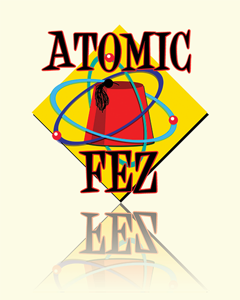 I gather it is released in the UK in April and you can order the book from Amazon – link here – and probably other dealers. 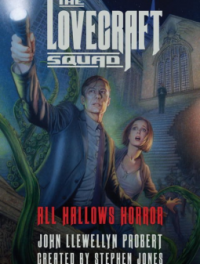 The follow up will be called The Lovecraft Squad: Waiting.